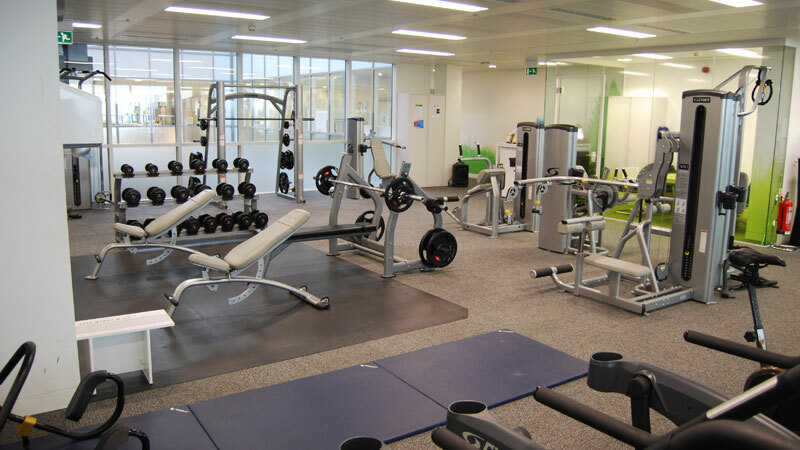 Setting up a Fitness Centre in Your Workplace? 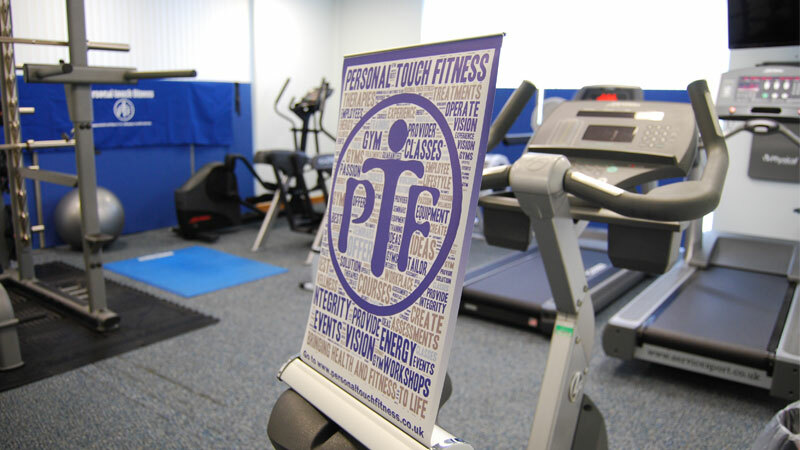 With over 20 years of experience PTF can design, equip and cover all your health, safety and insurance needs for a workplace fitness centre. 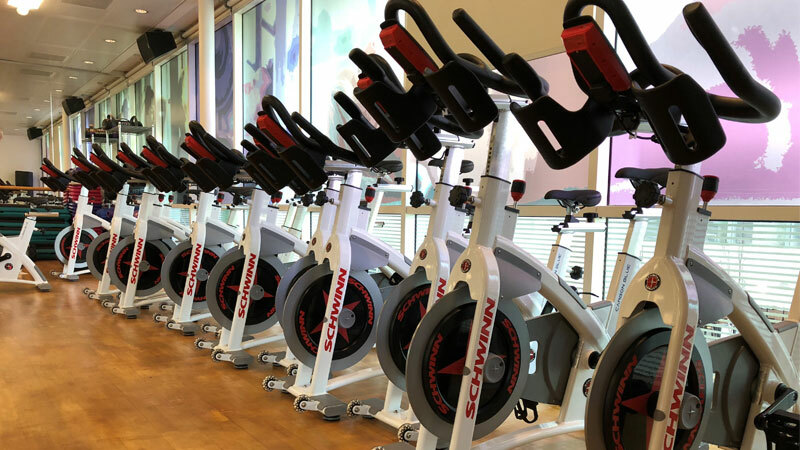 We will discuss all the options, depending on your requirements and budget for a fully equipped and functioning fitness centre. 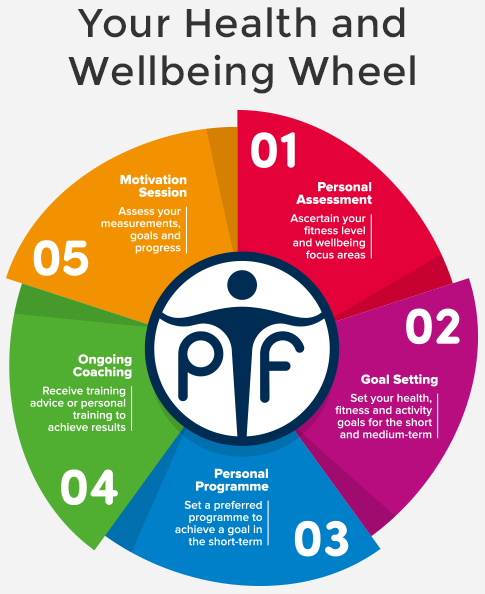 Regardless of whether you have 10 or 10,000 employees, PTF have the solutions for you. Bring a wow factor to your work environment. 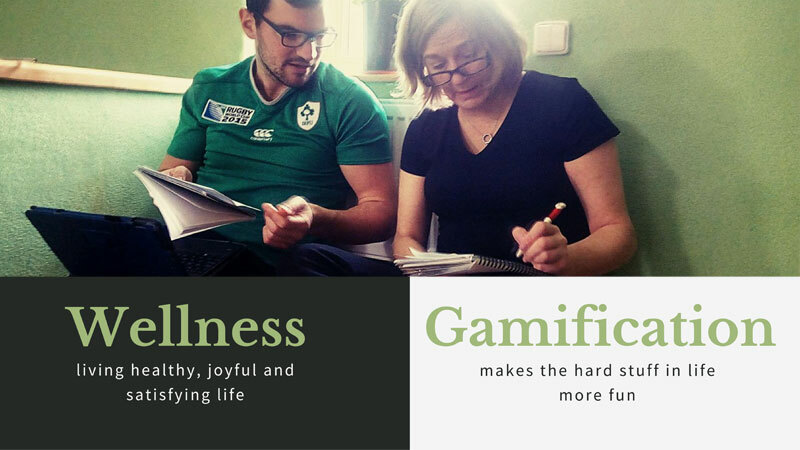 Improve the physical and mental wellbeing of your employees. 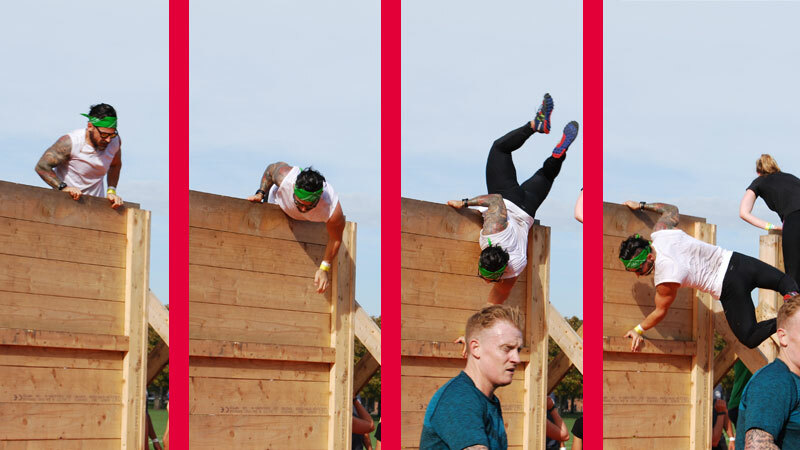 Engage and motivate with fun fitness challenges and promotions. 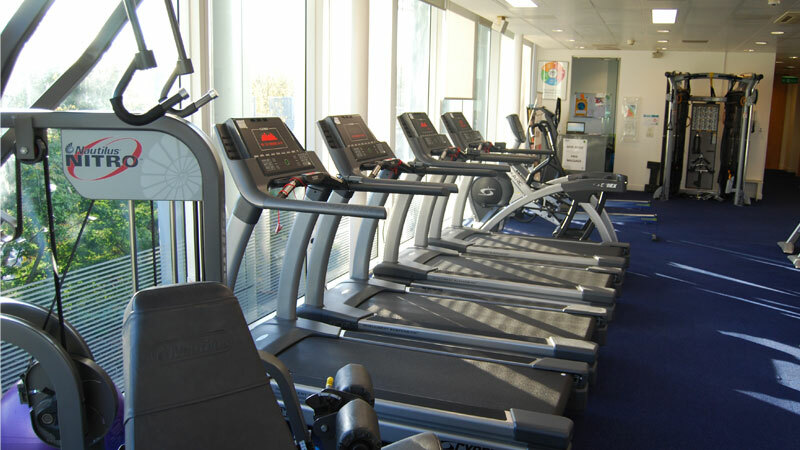 A corporate fitness centre is an ideal way to demonstrate the value you put on the wellbeing of employees. 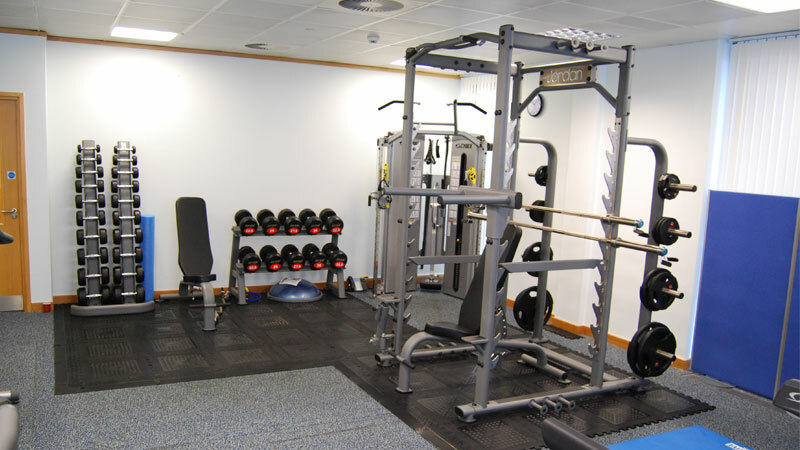 Any company with a suitable space for gym equipment can easily realise the benefits and convenience of exercise in the workplace. PTF has a proven track record of helping companies from the concept stage through to plan and build. Please ask about our case studies and client references. 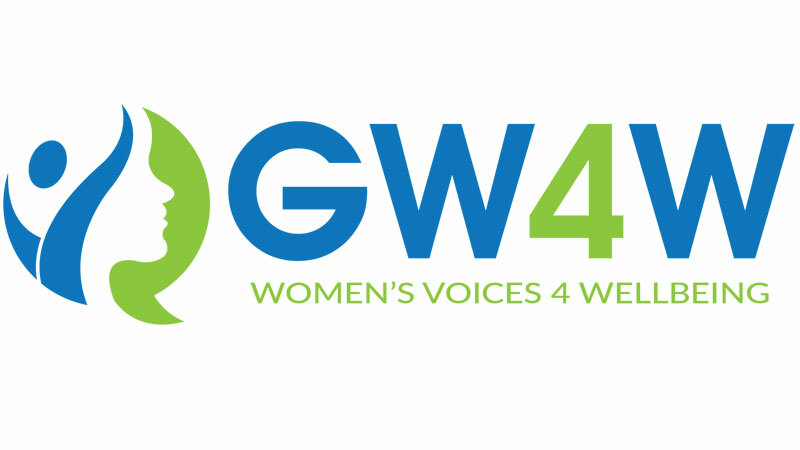 Our experience enables us to provide specialist consultancy and advice to partner with your project team to ensure you have the confidence to get the right solution first time. Contact us today to see how PTF can provide you with a no obligation assessment of your facility to improve your return on investment. 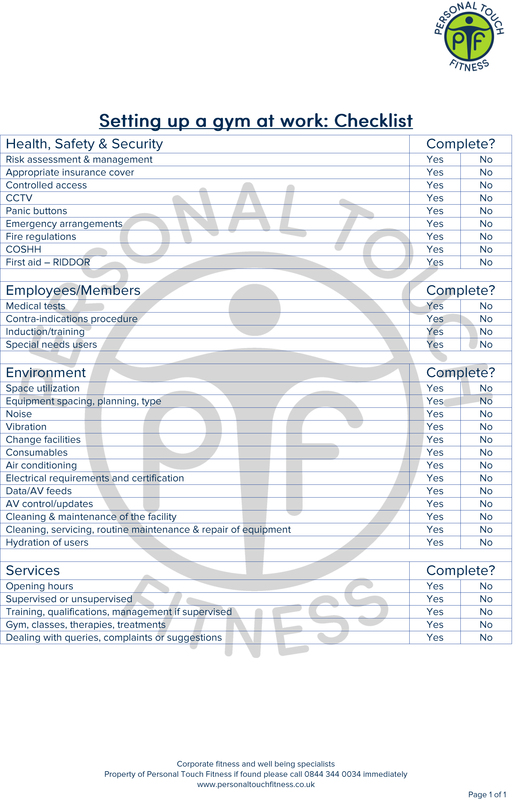 To start you on your project, please review our checklist designed to ensure you consider all areas when setting up a gym in your workplace. 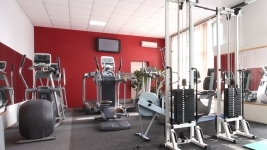 A gym at work is an asset to a company provided it is implemented thoroughly and safely. 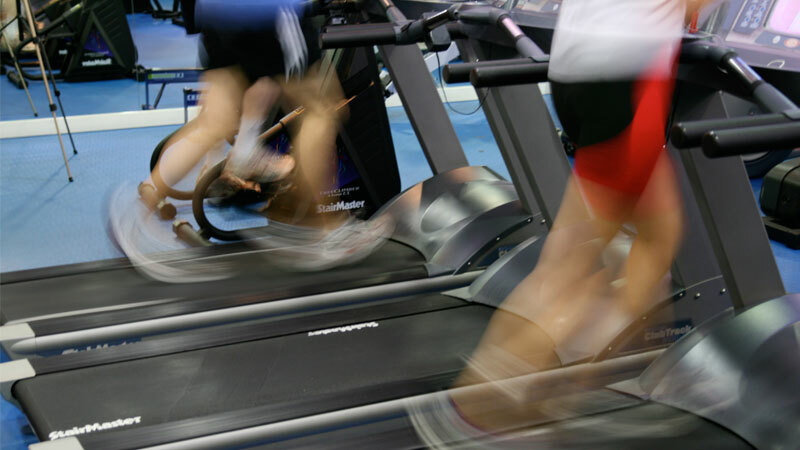 It has been proven that employees who exercise at work will be more focused and productive. 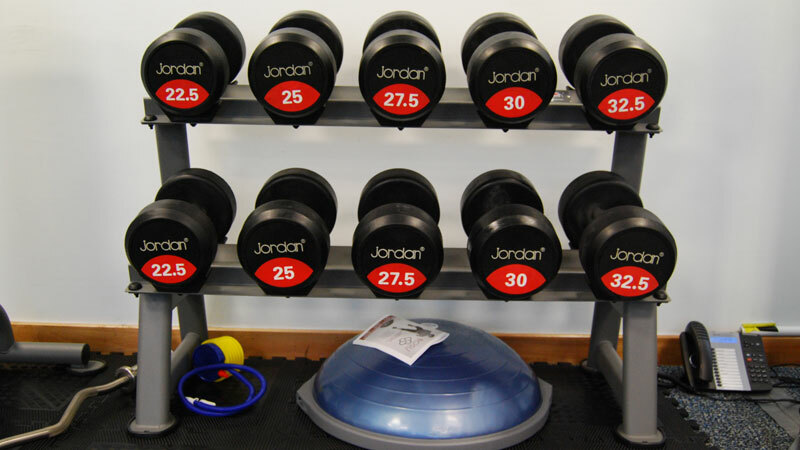 Which Gym Equipment to Choose? PTF provides and maintains equipment from a range of manufacturers. We listen carefully to your needs and budget to determine the best type of equipment for your workplace. We bring expertise and knowledge from testing a variety of equipment in real life situations over the years. PTF think outside the box. Gyms are evolving into flexible training spaces. Whether employees are looking for cardiovascular or strength workouts, the equipment specified will meet all needs, ages and genders. 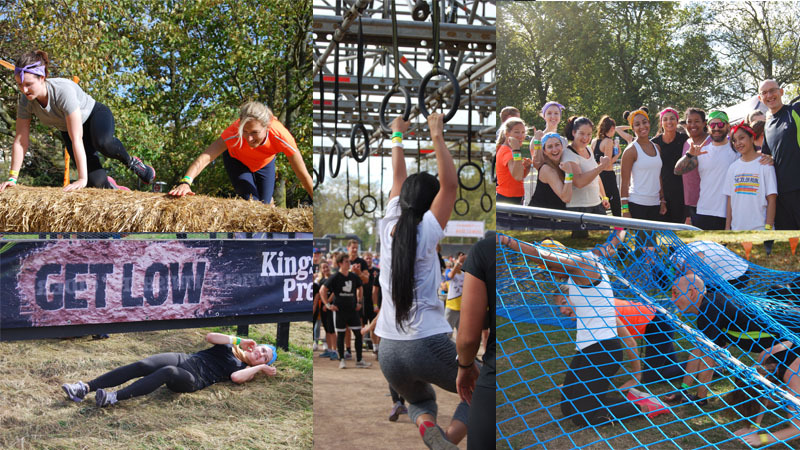 Often this adds options for classes or functional training which might negate the need for potentially expensive gym equipment. 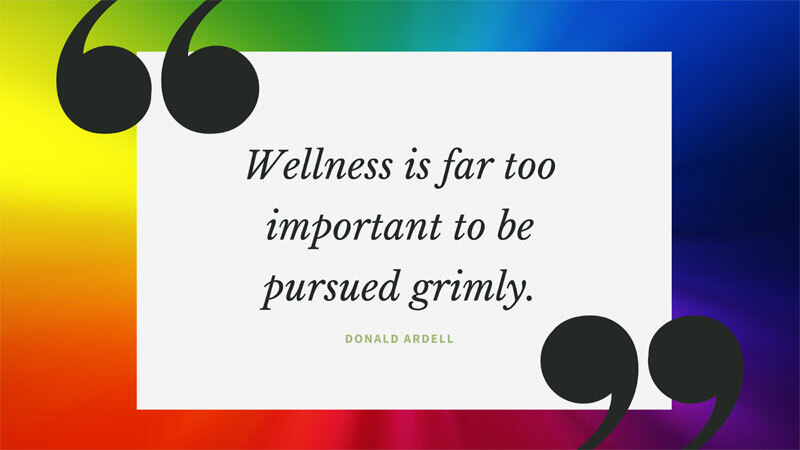 We aim to get the best return on investment for an employee wellness program. We help implement this with the space or budget available. PTF procure and install the kit to maximise quality, warranty or maintenance packages. PTF experience provides a specialist consultancy and advice service to partner with your project team to ensure you get the right solution first time.